Freeman Academy is an academic community that truly welcomes students from other countries to our school. International students are a very important component of our student body. 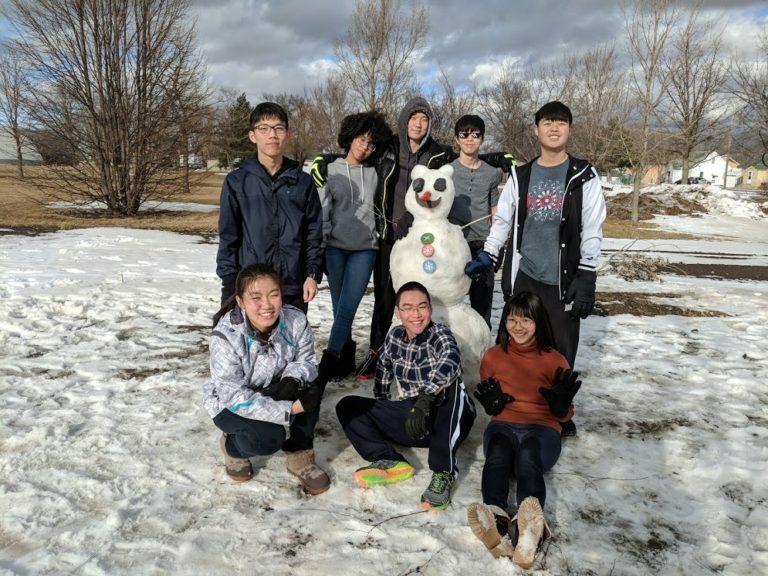 Long-lasting friendships are established and all students are encouraged to become involved in the extracurricular activities that are offered through our school. In the past few years we have had students attend from The Gambia, Taiwan, China, Thailand, South Korea, Turkey, Germany, and Vietnam. We welcome students from all nations! Freeman is a rural community located in the Midwestern section of the United States. This location offers a very safe environment for prospective students. The crime rate in this area of the nation is very low and extremely low in our small town. We are located less than one hour from a major airport (Sioux Falls – airport code FSD). The city of Sioux Falls also offers shopping and entertainment opportunities. Our location offers students the opportunity to experience the beauty of all four seasons. Freeman Academy is authorized to issue I-20s to those students whose applications have been accepted. You can access an international application form from our website. Do not hesitate to contact Lynnelle Allison, Director of Enrollment & International Student Coordinator, if you have any questions. Her email address is lallison@freemanacademy.org. Please email Lynnelle Allison at lallison@freemanacademy.org for the current international student tuition rates. International Student English Testing Required. Please visit our Admission Documents page to download International Student applications and policies. Call Lynnelle Allison, Director of Enrollment & International Student Coordinator, at 605-925-4237 (ext. 225) or email her to arrange your visit and ask any questions you may have.